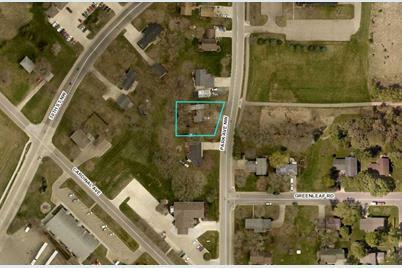 Nice Level Lot With Mature Trees in A Well Established Neighborhood. Located Close To I-35. Bring Your Own Builder! 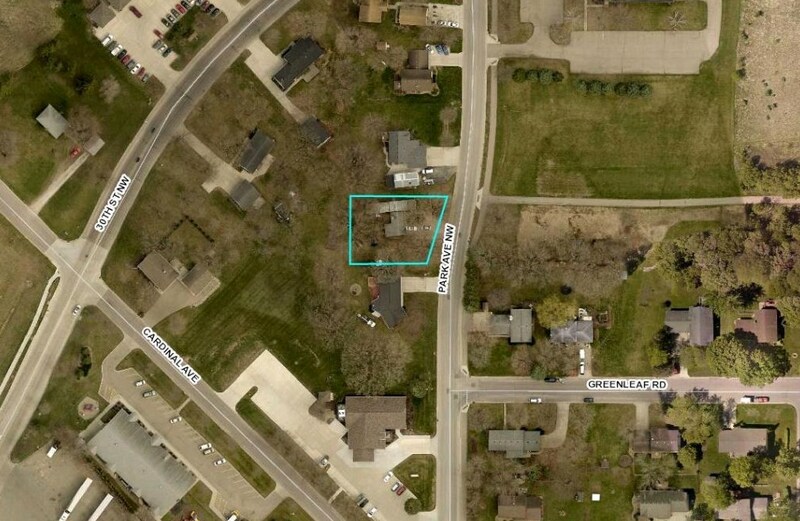 2702 Park Avenue NW, Faribault, MN 55021 (MLS# 4962551) is a Lots/Land property with a lot size of 0.267 acres. 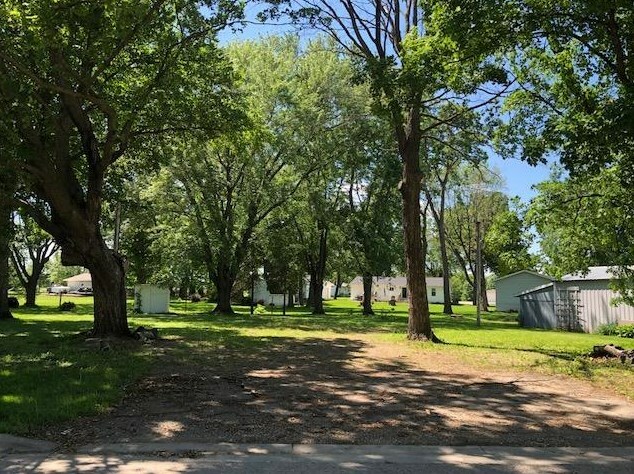 2702 Park Avenue NW is currently listed for $34,900 and was received on June 04, 2018. Want to learn more about 2702 Park Avenue NW? 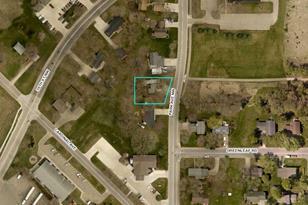 Do you have questions about finding other Lots/Land real estate for sale in Faribault? You can browse all Faribault real estate or contact a Coldwell Banker agent to request more information.